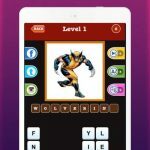 HeyNau just released the latest installment of its popular trivia game, Mega Quiz Gaming, which is currently available as an Android exclusive title. In Mega Quiz Gaming 2k19 you have to guess more than 660 video games that have been trending in this decade. 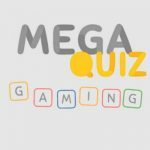 If you are a game geek or even if you are just a casual gamer, you might be interested in giving Mega Quiz Gaming 2k19 a shot, as it puts your gaming knowledge to the ultimate test. Even if you are an avid gamer, guessing all the answers might not be that easy. And that’s where our list of Mega Quiz Gaming 2k19 comes in, as we’ve got all the 660 levels solved for your convenience. But we’ll be warning you as usual not to read our answers from start to finish, unless you want to spoil the challenge of the game! 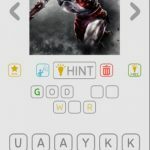 So read on and check out our list of Mega Quiz Gaming 2k19 answers, cheats and solutions, if you’re having a hard time coming up with an answer or two!